Shad is giving his Exclaim!-approved Flying Colours LP some last-minute love this year by offering up a video for the positive-minded "Remember to Remember." At times, the simple but affecting clip has the West Coast-based spitter strolling through a black void in a permanent loop, with other effective digital glitches and textures lacing themselves into shots of the guy walking through a loft space or delivering his message in front of a giant Lite-Brite. 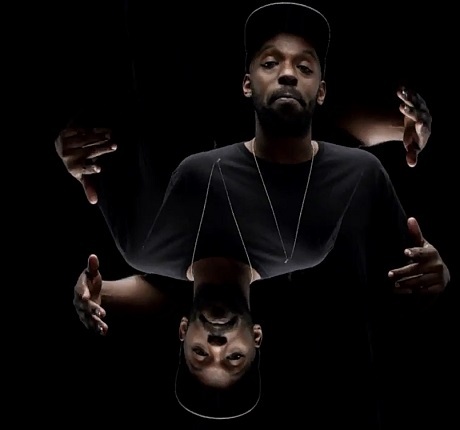 "We know so much naturally as kids, like treat people well or human beings are not your enemy," Shad explained of the song's meaning in a statement. "We need to break down our own fears and prejudices, remember what you already know and don't be distracted from the truth." Elsewhere in the clip, we see Lights sing the hook, while a quick three-person dance party is shown mid-clip to get us even more motivated. You can see the video down below, where you'll all catch some info for a few upcoming Shad shows.